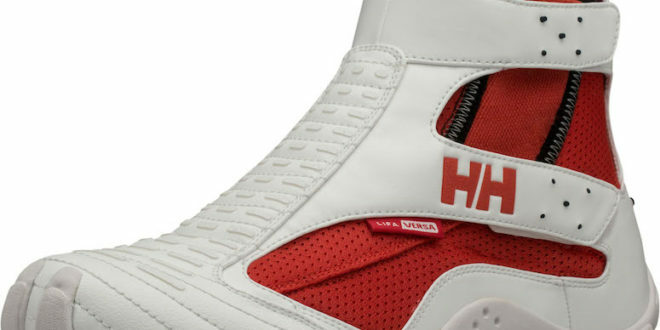 Helly Hansen went back to its vault to resurrect the Shorehike, the initial shoe the brand launched when it introduced footwear 15 years ago. New for Spring 2019, the Shorehike One.2 brings back the one-of-a-kind style to the casual trainer market. The bold slip-on, mid-cut shoe is rich with sailing-specific features but the true genius is the look that makes a statement in urban environments.